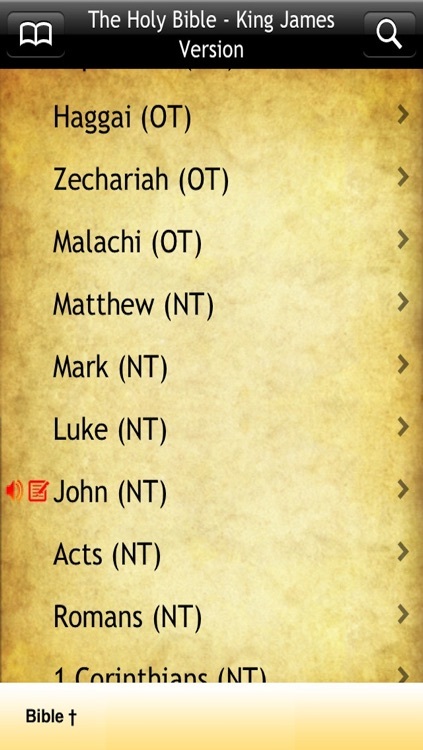 NEW FEATURE ADDED: HIGHLIGHTER - Highlight Your Favorite Scriptures! 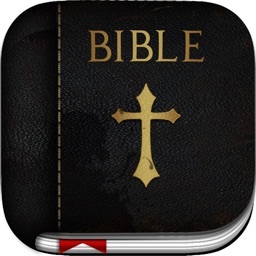 This Application Contains Three Different Holy Bibles! 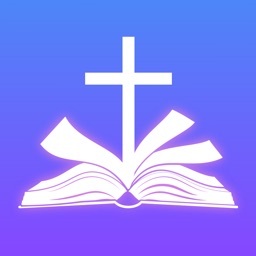 +Bible 365: Bible Calculator to read the Bible in 1 Year. Very simple and easy to use, just choose a start date and the app will automatically populate the dates of when you should have read either a Book and/or Chapter. 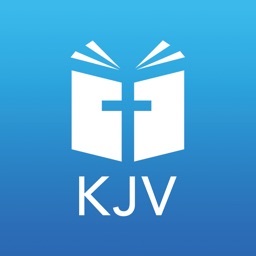 +Bible By Date: You can also choose a start date and end date of when you would like to have bible read by and it will populate dates of when you need to Book and/or Chapters. -BLACK Dates: History of when the Book/Chapter was last READ. Holy Bible Containing the Old Testament and New Testament! 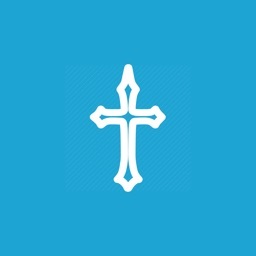 Best Selling Paid Bible in App Store! We have consistently averaged 4-5 Star Reviews! I love my bible and every time I show it to someone they are alway surprised . And I can see it a lot better and I have 3 different bibles but the king James is the best. Option to put and leave in landscape or portrait makes this Bible #1 I paid $10.00 for a bible that I won't even use but this I'll use. Thank you! 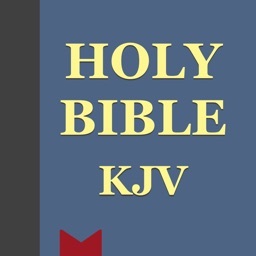 The Authorized King James Version is an English translation of the Christian Bible begun in 1604 and first published in 1611 by the Church of England. The Great Bible was the first "authorized version" issued by the Church of England in the reign of King Henry VIII.